Spira was first started by runners for runners in efforts to make sneakers more enjoyable and allow for more productive runs. Compared to traditional shoes, Spira makes it easier to walk and run without the stress that’s usually associated with traditional shoe midsoles materials. Unlike traditional shoe midsoles that are primarily made of rubber, foams or polymers; Spira shoes store and disburse energy with every step. Today, Spira’s innovative technology has gained national attention with their revolutionary running and walking shoes. What makes Spira different to traditional walking and running shoes? Spira shoes are unique for their WaveSpring technology. What is the WaveSpring Technology? 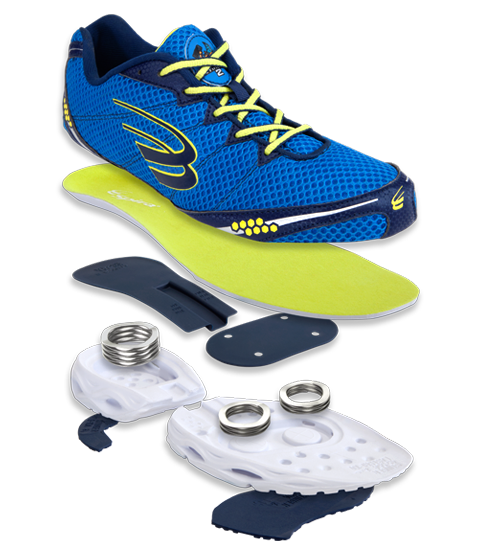 Spira’s WaveSpring Technology is a lightweight spring that is placed in the heel and forefoot of every Spira running shoe for extra support. 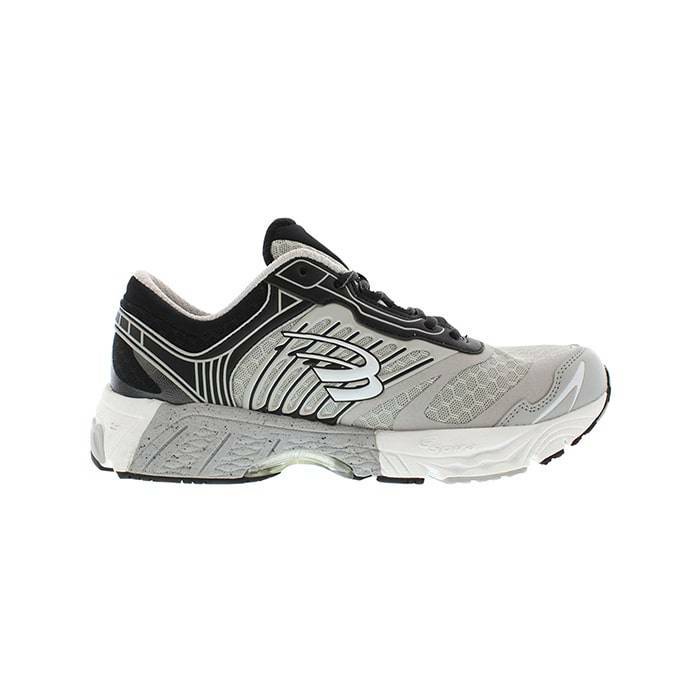 It works as an energy return system that works with the ground by returning the energy back to the wearer; as a result, reducing foot stress and fatigue for an exceptional performance comfort. Furthermore, this revolutionary technology provides a “new shoe” feel for the life of the shoe and will not lose its exceptional feel over time. Come into any one of our stores, located in Anaheim Hills, Costa Mesa, Long Beach, Rancho Cucamonga, Riverside, San Dimas, Temecula, La Quinta and Palm Desert! Visit us today and try on a pair of Spira Walking and Running Shoes shoes! 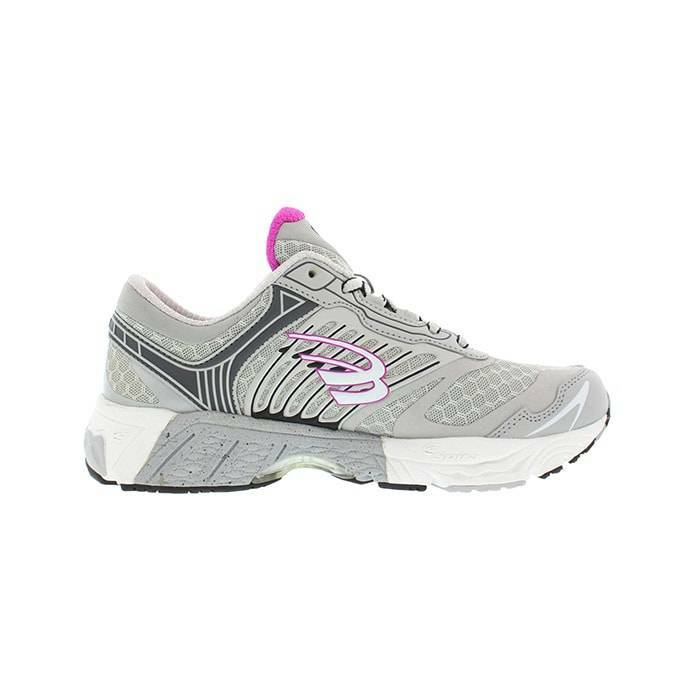 At Lucky Feet Shoes, we carry many Spira Walking and Running Shoes. If you are looking for Spira footwear in Orange County, the Inland Empire, Los Angeles County, Temecula or Riverside; we have nine stores to serve you! Come and visit us today! If you are looking for Spira shoes in Anaheim, Anaheim Hills, Yorba Linda, Brea, Orange, Placentia, Costa Mesa, Santa Ana, Fullerton, Irvine, Villa Park or Tustin; then visit our store in Anaheim Hills or Costa Mesa for your footwear needs. If you are looking for Spira shoes in San Dimas, Glendora, Pomona, Covina, West Covina, La Verne, Azusa, Diamond Bar or Claremont; then visit our store in San Dimas or Long Beach for your footwear needs. 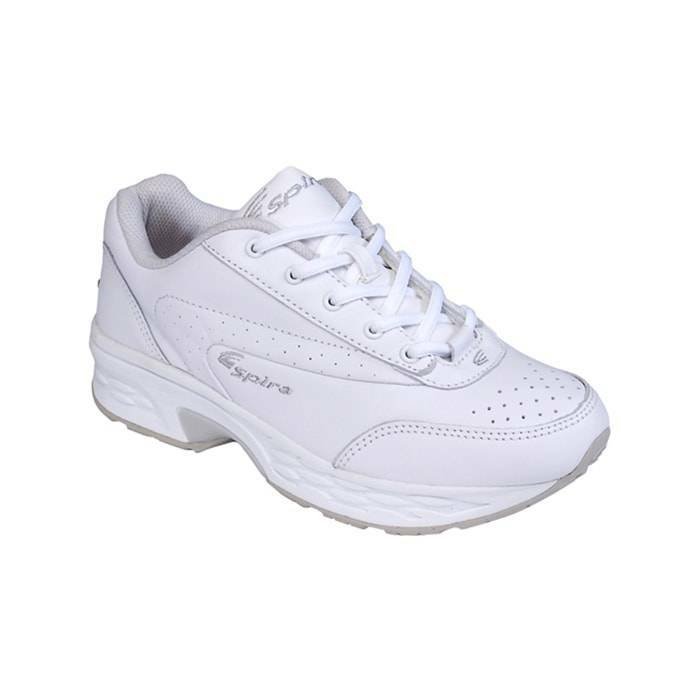 If you are looking for Spira shoes in Rancho Cucamonga, Ontario, Upland, Fontana, Rialto, Chino, Chino Hills, Mira Loma, Eastvale, Colton or San Bernardino; then visit our store in Rancho Cucamonga for your footwear needs. If you are looking for Spira shoes in Riverside, Moreno Valley, Corona, Rubidoux, Loma Linda, Grand Terrace, Redlands or Norco; then visit our store in Riverside for your footwear needs. If you are looking for Spira shoes in the Temecula Valley, Murrieta, Fallbrook, Lake Elsinore, Wildomar, Hemet, San Jacinto, Pala, Sun City, Menifee, Canyon Lake, Perris, Bonsall or Anza; then visit our store in Temecula for your footwear needs. If you are looking for Spira shoes in Indio, Coachella, Thermal, Vista Santa Rosa, Valerie; then visit our store in La Quinta for your footwear needs. If you are looking for Spira shoes in Cathedral City, Thousand Palms, Palm Desert, Palm Springs, Desert Springs, Rancho Mirage or Bermuda Dunes; then visit our store in Palm Desert for your footwear needs.